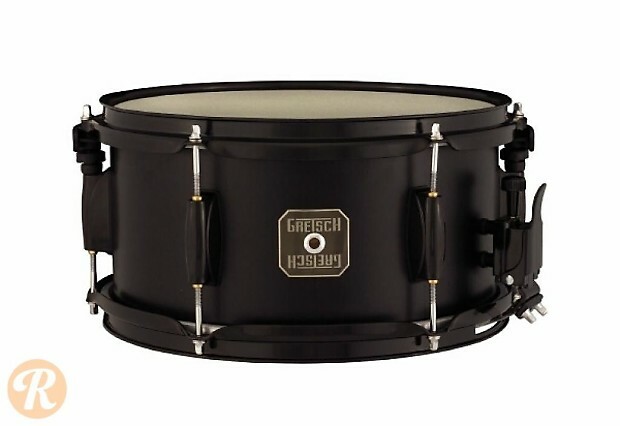 The Gretsch Silver Series is the company's entry to intermediate line of snares. Built with workhorse hardware, the snares are intended for frugally-minded gigging drummers and students. The minuscule dimensions of this model make it an ideal auxiliary snare, as indicated by the included mounting bracket.